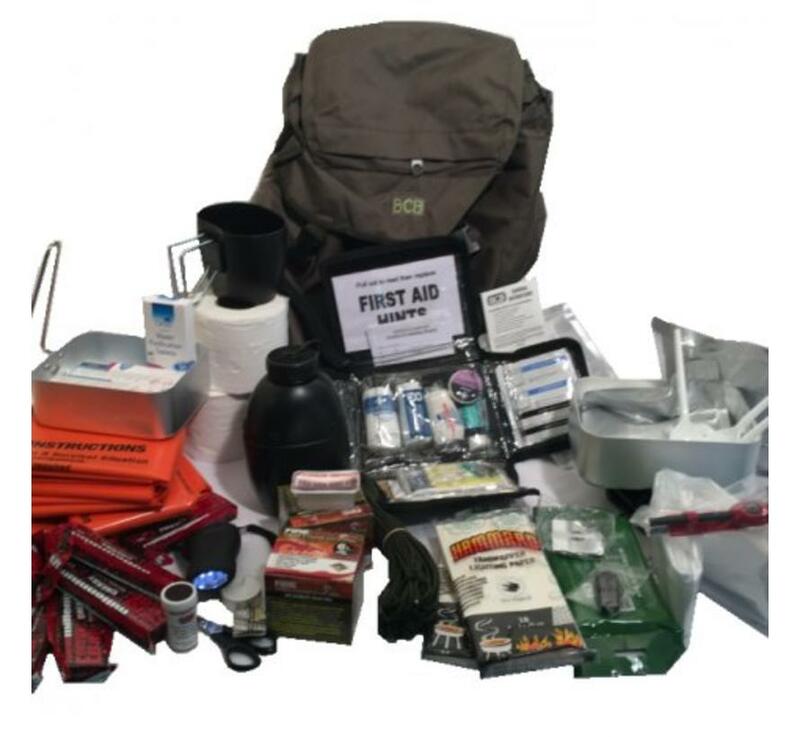 When an emergency occurs, you quickly get what you need: maybe some bottles of water and a pack of biscuits. 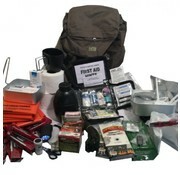 To ensure that you are well prepared both in case of a bug-in and a bug-out situation. 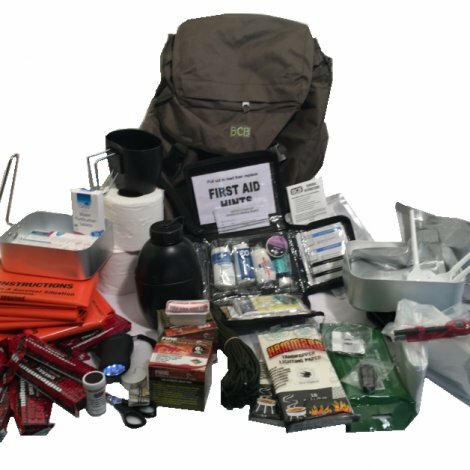 we recommend that you bring this very complete emergency package in the form of a Disaster Grab Bag from BCB.